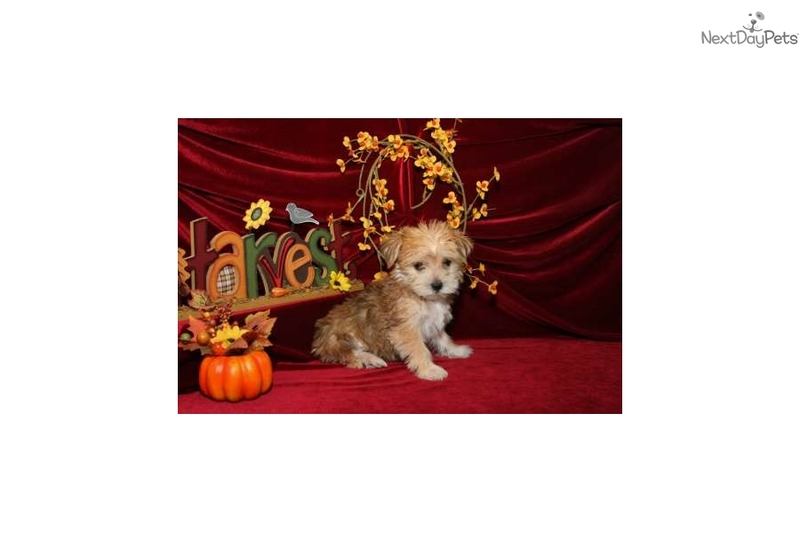 This Morkie / Yorktese nicknamed Liza sold and went to a new family. The Maltese is spirited, lively and playful. Gentle, loving, trusting and devoted to its master. Highly intelligent. Good at learning tricks. Bold and quick to sound the alarm in case of suspicious noises. It is a classic companion dog: graceful and lovable. It does well with other non-canine animals and other dogs. Maltese love to play outdoors. Some like to jump in puddles. The Maltese is a good dog for apartment life. They are very active indoors and will do okay without a yard. Maltese need a daily walk. Play will take care of a lot of their exercise needs, however, as with all breeds, play will not fulfill their primal instinct to walk. Dogs that do not get to go on daily walks are more likely to display behavior problems. They will also enjoy a good romp in a safe, open area off lead, such as a large, fenced-in yard. They remain playful well into old age. They are very active indoors.